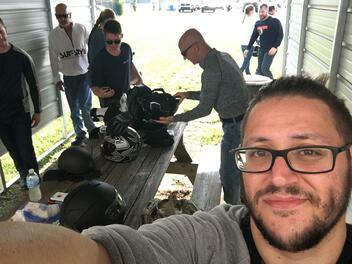 It's riding season and Harley-Davidson Riding Academy is back! If you're brand new to riding, rode back in the day, or just getting your endorsement, the New Rider Course is for you. It's designed to give you the confidence you need to get on the road. Riding Academy is all about learning to ride. You’ll get plenty of in-class and on-range training, led by pro instructors at Southside Harley-Davidson. 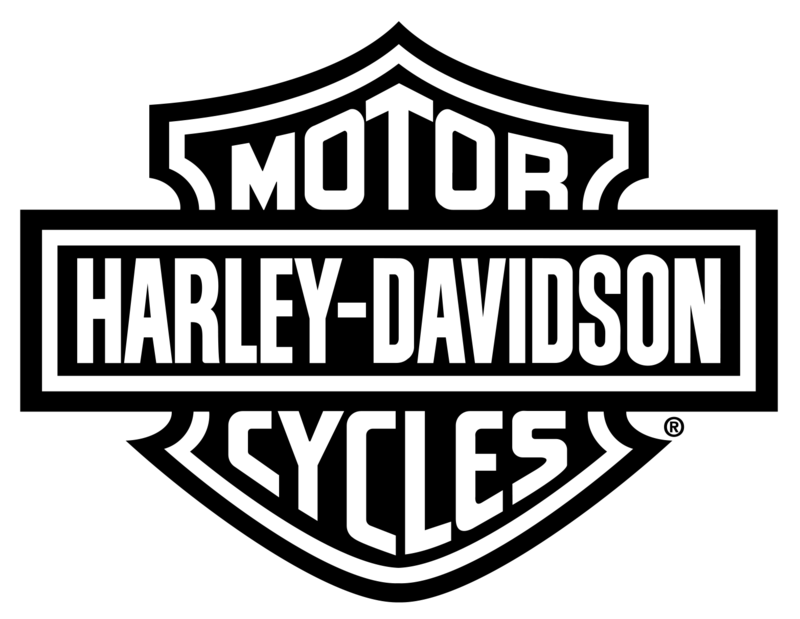 Our coaches are Motorcycle Safety Foundation® (MSF) and H-D® Certified. During your Riding Academy experience you’ll learn about acceleration and braking, shifting and turning, as well as special maneuvering skills such as controlling skids and avoiding obstacles. 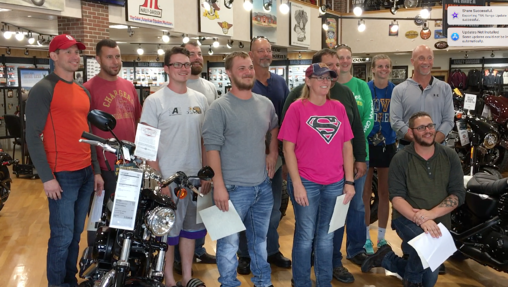 Riding Academy grads earn a MSF Basic RiderCourse Completion Card, which allows you to bypass the written and riding test when you go to get your endorsement at an Indiana BMV. It can help get you a discount on motorcycle insurance, too. You’ll also need a valid driver’s license or learner’s permit, and the ability to ride a bicycle. Spots Filling Up Fast – Enroll Now! 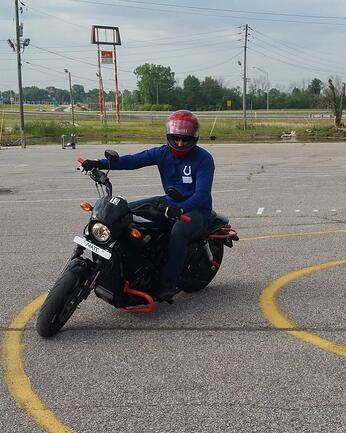 Indianapolis Southside Harley-Davidson offers flexible three or four-day courses to better accommodate your busy schedule. Once registered, all students are required to complete a three-hour online training component before coming to their first class. 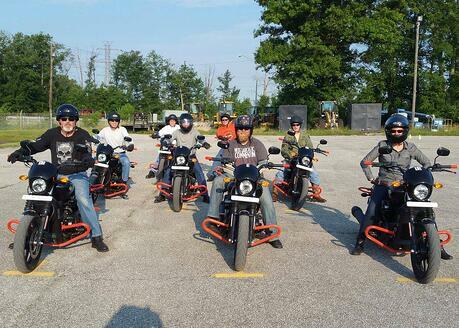 Southside H-D also offers a Skilled Rider Course for more experienced riders. There's a limited quantity of spots for this course, so register now. 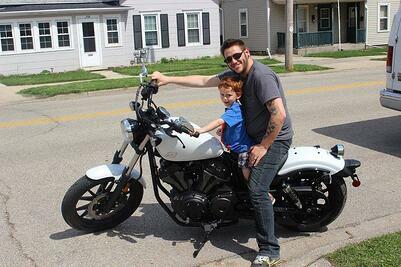 Ask any Harley rider and they’ll tell you learning to ride a motorcycle is one of the best decisions they've made. Spots fill up fast, be sure to sign up for the New Rider Course today!